A concentrated eye and neck cream containing Dead Sea natural minerals, wheat germ oil, and natural amino acids that are essential for the eyes and contains vitamin E which prevents oxidization, helps treating, strengthening and nourishing skin cells. 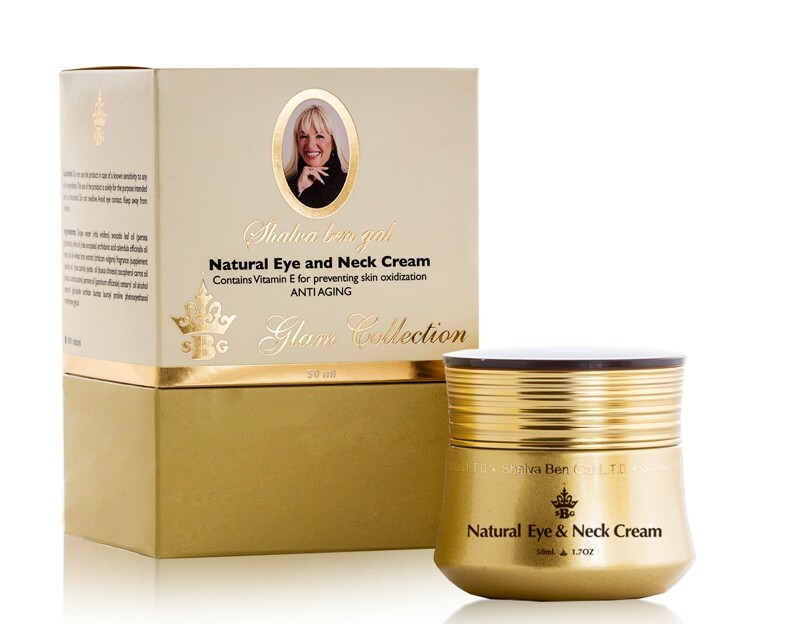 Intended for the delicate skin around the eyes and neck. Apply the cream gently around the eyes and neck. Grape water (vitis vinifera) avocado leaf oil (persea gratissima) olive oil (olea europaea) archidonic acid calendula officinalis oil maris sal oil wheat bran extract (triticum vulgare) fragrance (supplement rosehip oil (rosa canina) jojoba oil (buxus chinesis) tocopherol carrot oil (daucus carota sativa) jasmine oil (jasminum officinale) cetearyl oil alcohol cetearyl glucoside sorbitan laurate lauroyl proline phenoxyethanol triethylene glycol.